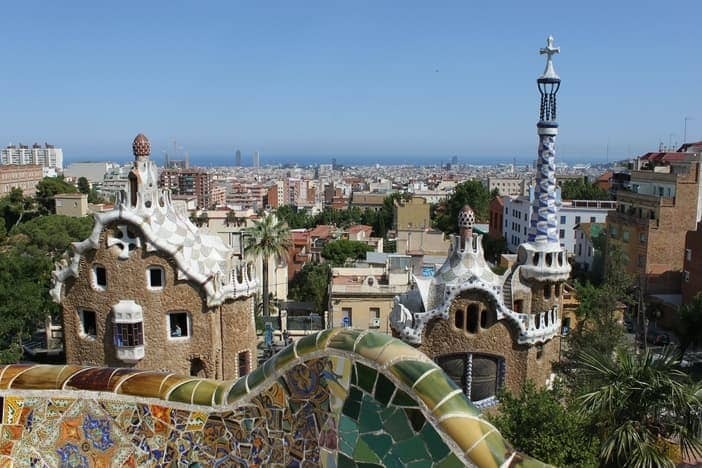 With its rich history, captivating architecture, and animated beaches, Barcelona captures the essence of the Mediterranean while maintaining its distinctive Catalonian flair. This bustling city boasts a warm climate, mouthwatering food, and a rich sporting tradition as well as some of the most famous historical monuments in Europe. The blend of culture and business has allowed Barcelona to develop into a top cosmopolitan destination. A cruise to Barcelona offers an ideal way to discover Catalonia’s capital. 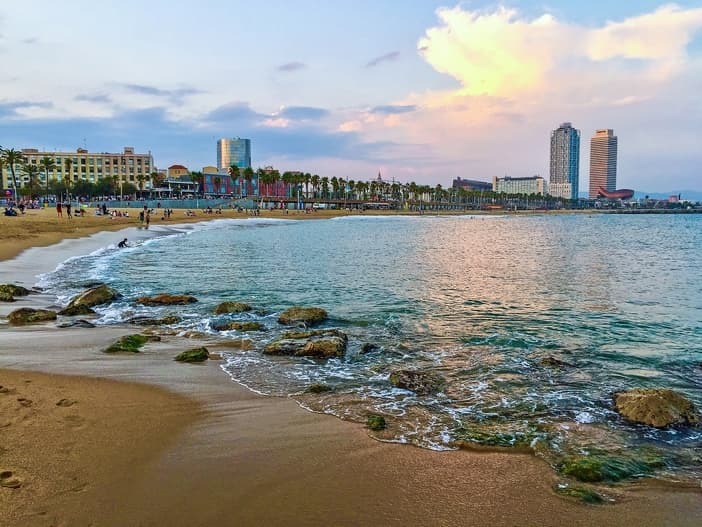 Convenient transportation from the port to the city makes it easy to explore independently or as part of a group excursion, and Barcelona is the perfect starting point for discovering the entire Mediterranean region. Foodies, history buffs, sports fans, and fashionistas will all find something to enjoy during a cruise to Barcelona. Architecture enthusiasts will appreciate the modernist Sagrada Familia church, a unique work of art part of a UNESCO World Heritage Site. Architect Antoni Gaudí designed the basilica as well as other important Barcelona monuments, including the celebrated Park Güell. The park is a great spot for views of the bay and supports a varied bird population. Visitors fond of people watching should stroll down La Rambla, a pedestrian street teeming with cafés, shops, and street performers. The lively atmosphere showcases the region’s colorful spirit. 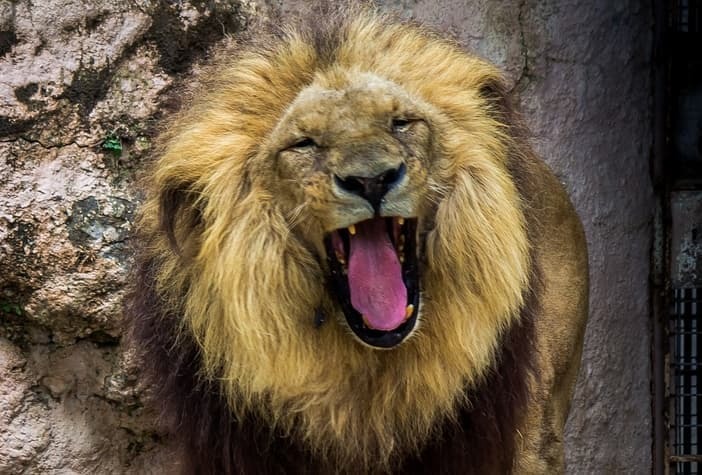 For families, the Barcelona Zoo makes for a great day out with its exotic exhibits of monkeys, lions, and even Komodo dragons. Depending on your schedule, you may also have the opportunity to attend a soccer game and see powerhouse FC Barcelona in action. No visit to Spain would be complete without tasting authentic tapas. Check out La Cova Fumada to sample iconic bombas or Casa Lolea for smoked eel and sangria. For dessert, sample a succulent crema Catalana, the Catalanian version of crème brulée. For an extra special experience during your cruise to Barcelona, stop by the Mercat del Art de la Placa de Sant Josep Oriol and chat with local artists about their work before choosing a locally-made souvenir. In a city with such a strong artistic tradition, it’s no surprise that the cultural scene continues to thrive. 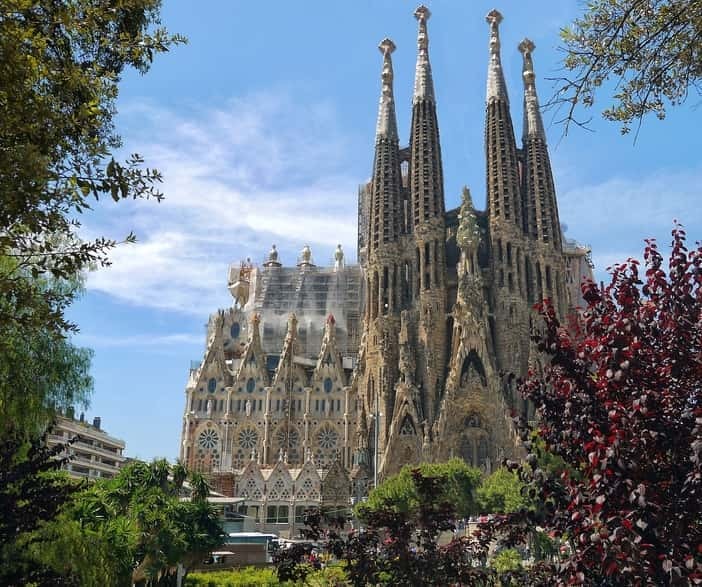 Whether you have a one-day stop in Barcelona or use the city as a starting or ending point for your trip, Catalonia’s charm is sure to leave a lasting impression of spirited joy.